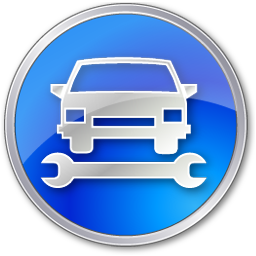 Looking for a garage to fix your Battery in Colne? Save money: Instantly compare Battery Repairs prices in Colne to find the best deal. Quick and easy: Simply enter the registration number of your car and your post code, compare prices, choose a local garage in Colne and book your Battery Repairs. "Fast and efficient, additional works recommended and quoted for at a great price compared to others." "Great service. The bloke at the garage was extremely informative and explained what he had done. Organised, clean and tidy garage which is a rare sight." "Very happy with all aspects. Great friendly service and good value. Kept informed before work carried out. All work explained and old parts there for inspection and explanation."